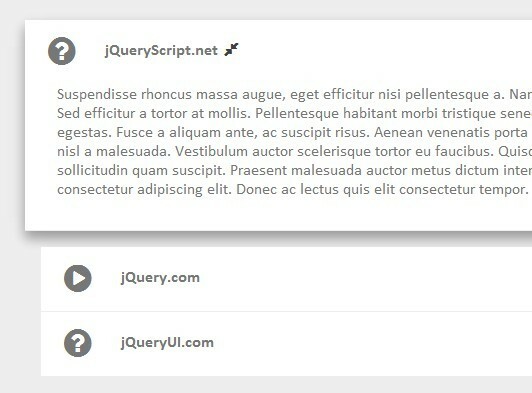 A responsive, multipurpose, ajax-enabled and mobile-friendly jQuery tabbed content plugin which automatically switches between tabs and accordion interfaces depending on the screen size. 2. The required html structure for the tabs & accordion interfaces. 3. Initialize the plugin to generate a basic responsive tabs interface. 4. 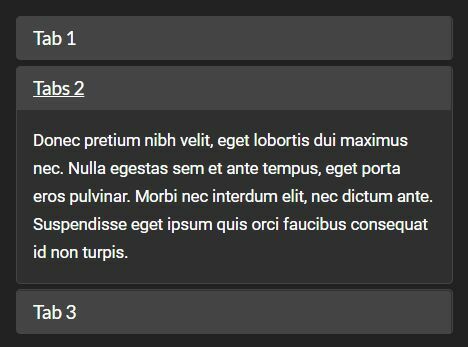 Initialize the plugin to generate a basic responsive accordion interface. 5. Change the default position of tab navigation. 6. Set the initial staring tab. 7. Enable / disable controllers. 8. Load tab content via AJAX requests. 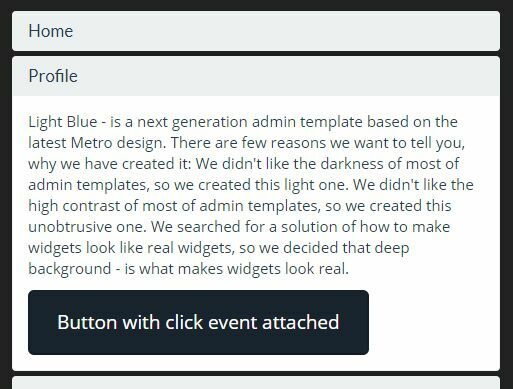 This awesome jQuery plugin is developed by bhaveshcmedhekar. For more Advanced Usages, please check the demo page or visit the official website.